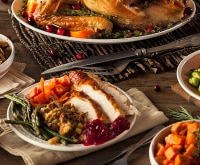 Today you’ll set the table with beautiful place settings, gather around the kitchen laughing at anecdotal stories and eventually sit down to enjoy a lovely meal full of your favorite Thanksgiving dishes, and even a few twists on some of the classics. Spend the time engaging with the people at the table–and maybe even overindulging just a little. And when all is said and done tonight, don’t forget about the gift that keeps on giving this holiday: Thanksgiving leftovers. After slaving over such a lovely and decadent meal, you won’t want to bother with doing it all over again for the rest of the week. 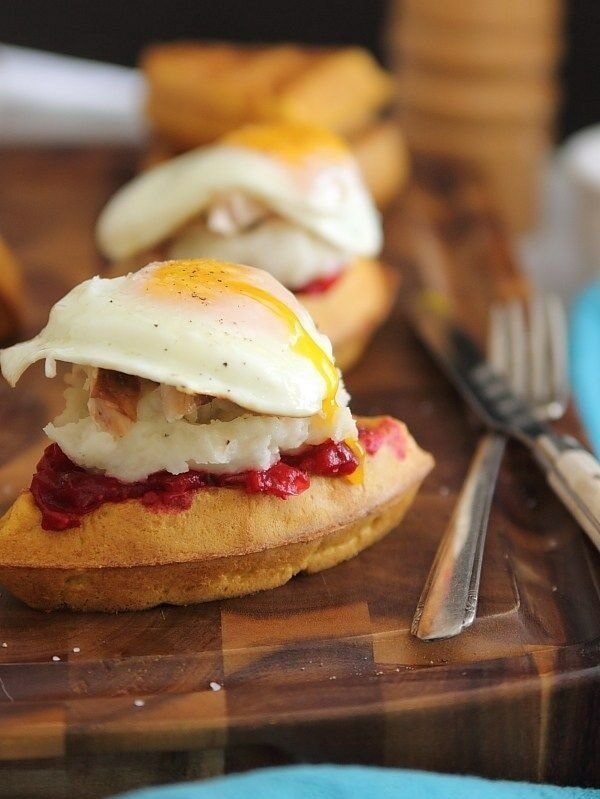 That’s where delicious Thanksgiving breakfast leftovers come in handy. So go ahead and re-heat that casserole and turn it into a breakfast hash, with these ideas that will transform your Thanksgiving leftovers in no time. 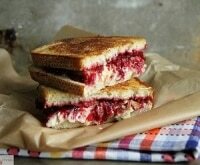 A roll of refrigerated pie dough paired with Thanksgiving leftovers creates homemade pop tarts. 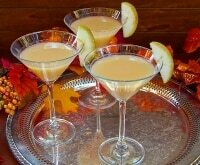 Make them while you are cleaning up Thanksgiving dinner tonight and you have a ready-to-go breakfast in the morning for Black Friday shopping. Unroll the dough and cut into squares. 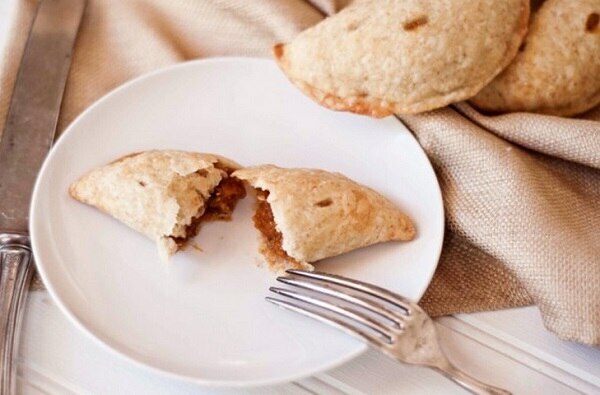 Fill with several tablespoons of filling and fold over the dough. 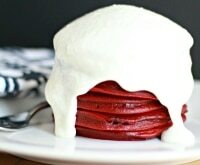 Use a fork to seal edges and brush with cream. 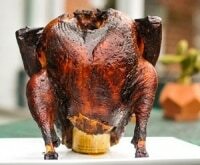 Bake at 400 degrees for 12 – 15 minutes. 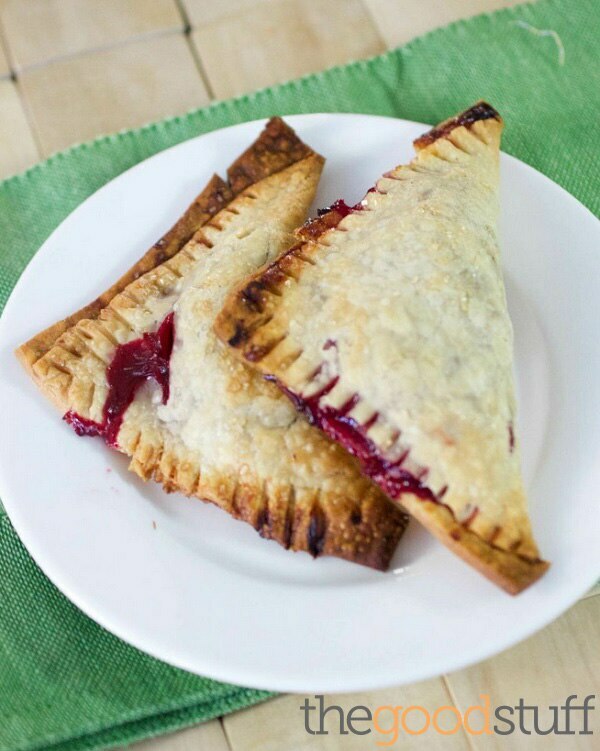 For sweet pop tarts, fill them with cranberry sauce. 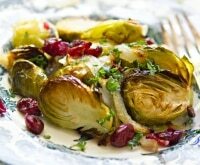 Fill savory ones with cranberry sauce, turkey and stuffing. 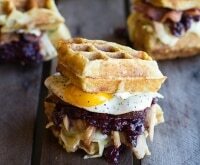 Switch up your favorite waffle mix by folding it over and filling with some leftover turkey, sweet potatoes and cranberry sauce for a hearty and quick breakfast sandwich. 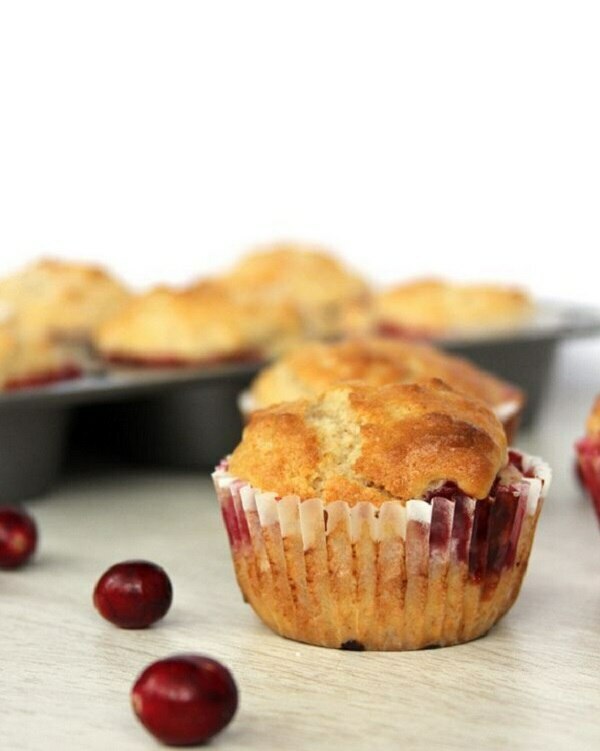 Stir cranberry sauce into your favorite muffin mix and top with a pecan streusel for a sweet crunch. 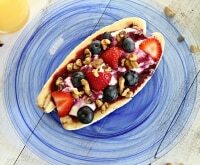 Whip up a power breakfast to energize you for Black Friday. 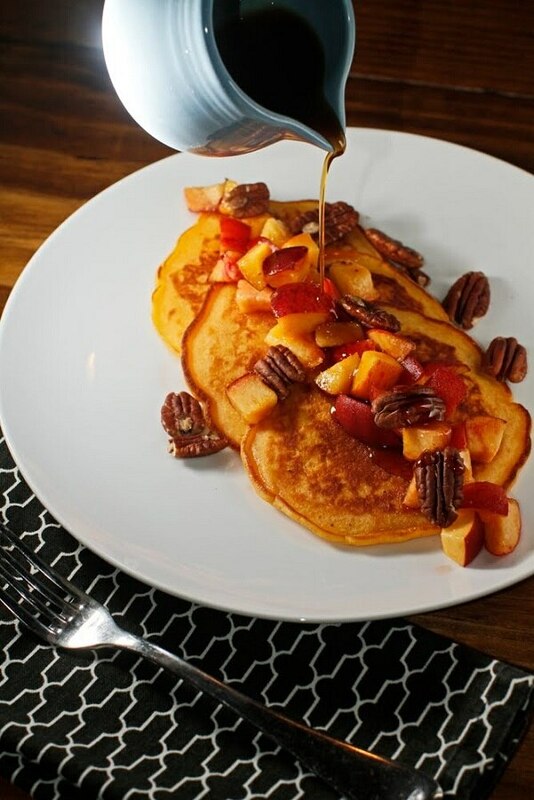 Add leftover sweet potatoes into your pancake mix and top with toasted pecans and peaches. 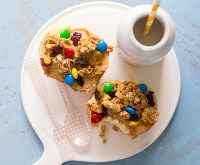 Thanksgiving breakfast leftovers don’t get much better than this on-the-go treat. 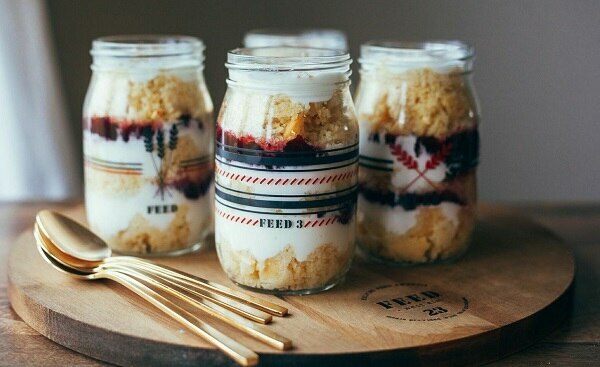 Set aside a few cups of cornbread for a morning parfait with Greek yogurt and leftover cranberry sauce. 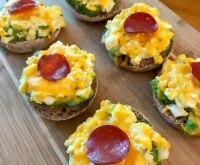 Spoon leftover stuffing into a mini loaf pan or muffin tin to form a nest for your eggs. 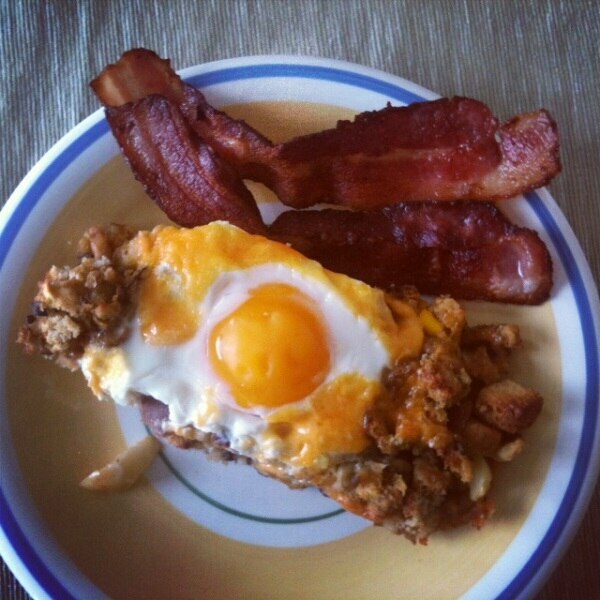 Top with an egg and shredded cheese to create this breakfast dish. 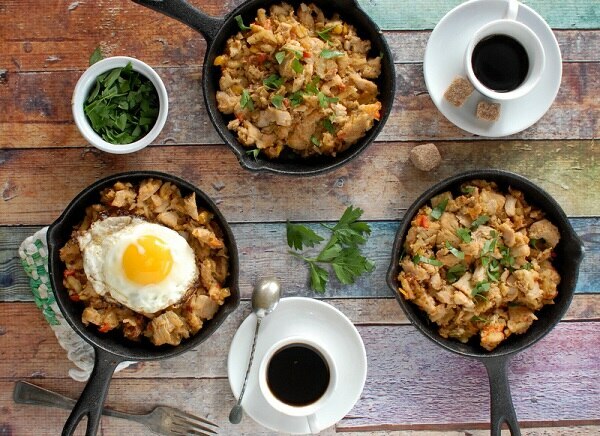 Create a new tradition and serve this Holiday Hash the morning after Thanksgiving. Take frozen hash browns and sautéwith leftover stuffing, gravy and potatoes with items from you refrigerator. Still full the next morning? 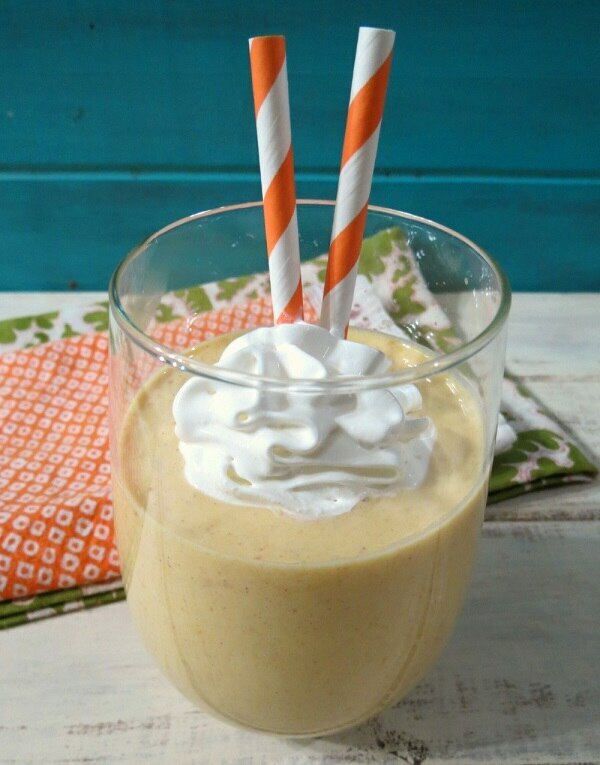 Blend together pumpkin pie scooped from the crust with your favorite protein powder, greek yogurt and coconut milk for a protein packed breakfast smoothie. Use up all your Thanksgiving leftovers with this recipe, which infuses turkey, mashed potatoes, stuffing, mac & cheese, cranberry sauce and gravy. 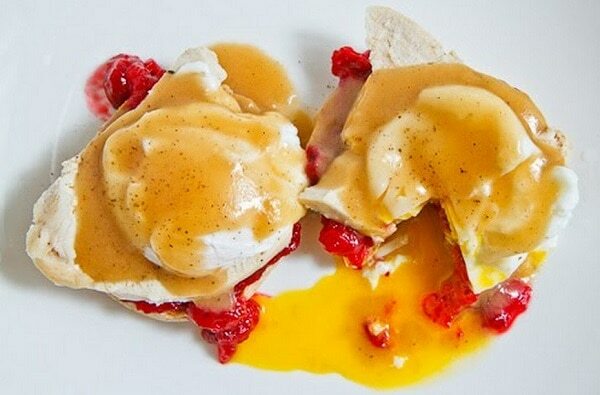 Grab an English muffin and layer your leftovers to build a Thanksgiving-inspired eggs Benedict. Make sure you have extra gravy on hand! 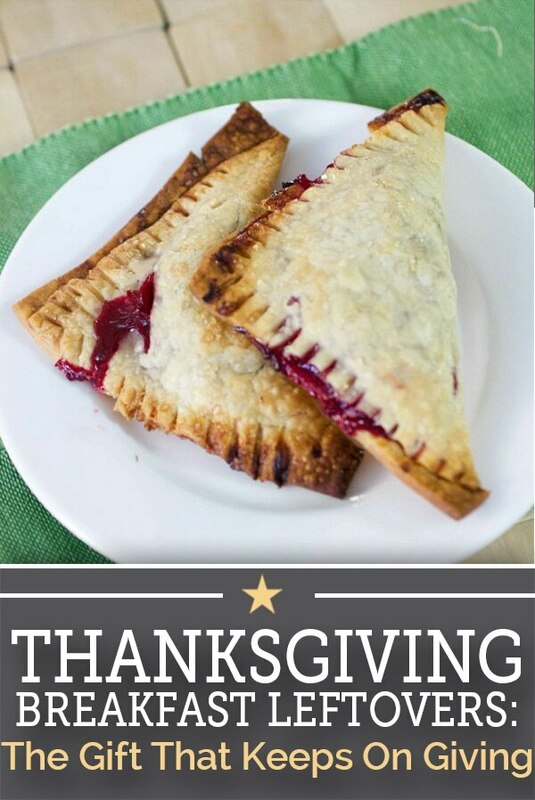 Terrific Thanksgiving leftover ideas! 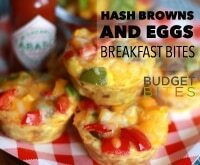 Especially love the “Holiday Hash” as it’s a fun name to remember, too. 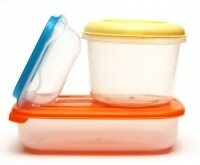 Thanks so much, Cheri, for all of the great Thanksgiving leftover tips!